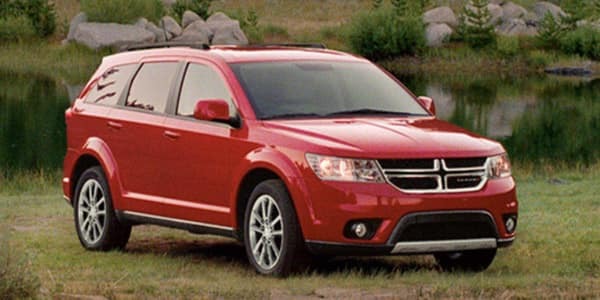 The 2018 Dodge Journey is a midsized vehicle that is perfect for those needing to make a daily commute, a quick drive around the city, or a weekend getaway. 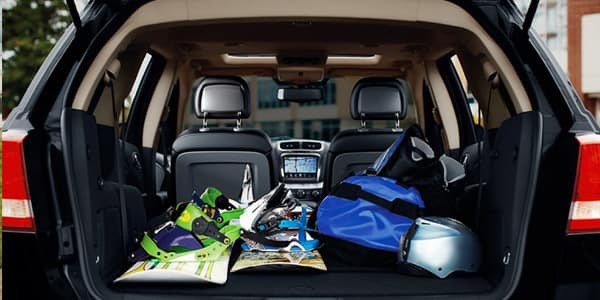 The Journey has ample room for passengers as well as cargo. Customers have the ability to choose from four different model trims, making it possible to select the one that best fits your needs and preferences. 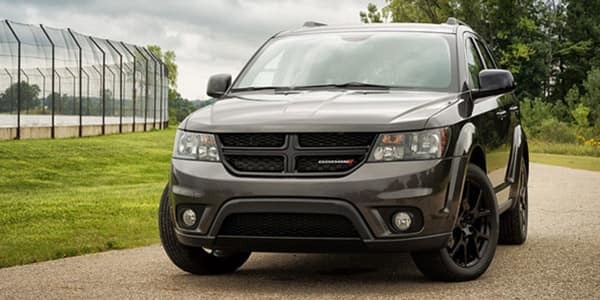 To see the different features of the Dodge Journey in person, stop by the Mancari showroom and speak with a member of our staff today. To see any of these features first hand, feel free to stop by the Mancari showroom and speak with a member of our staff. 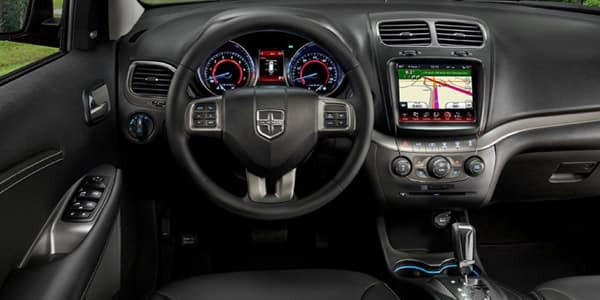 We will be glad to show you the different Dodge Journeys we have in stock and highlight the various features each one has to offer. Or you can start by browsing our online inventory before coming into the showroom to meet with our team.